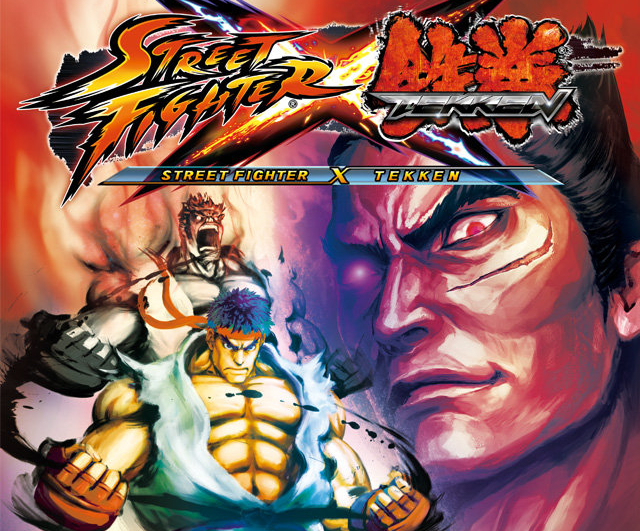 Capcom have announced that Street Fighter X Tekken will be coming to the PS Vita with over 12 new characters October 23rd 2012. Capcom also claims that new modes, features and content will continue to be announced leading up to the Vita version’s release in October. Let us know if you will buy Street Fighter X Tekken PS Vita or Playstation All-Stars Battle Royale in the comments below!